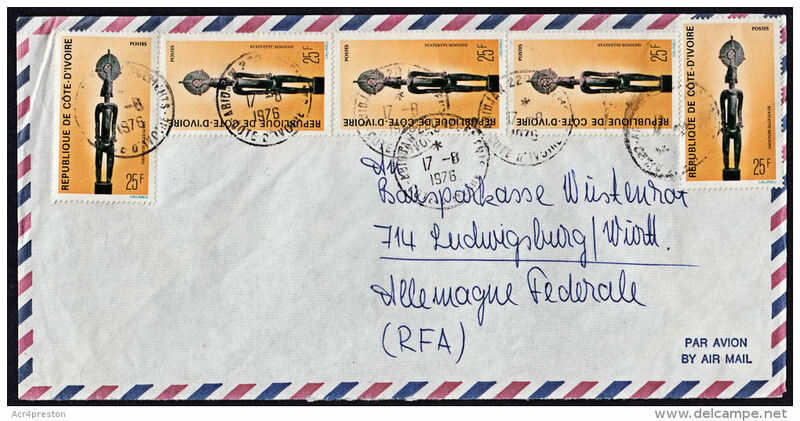 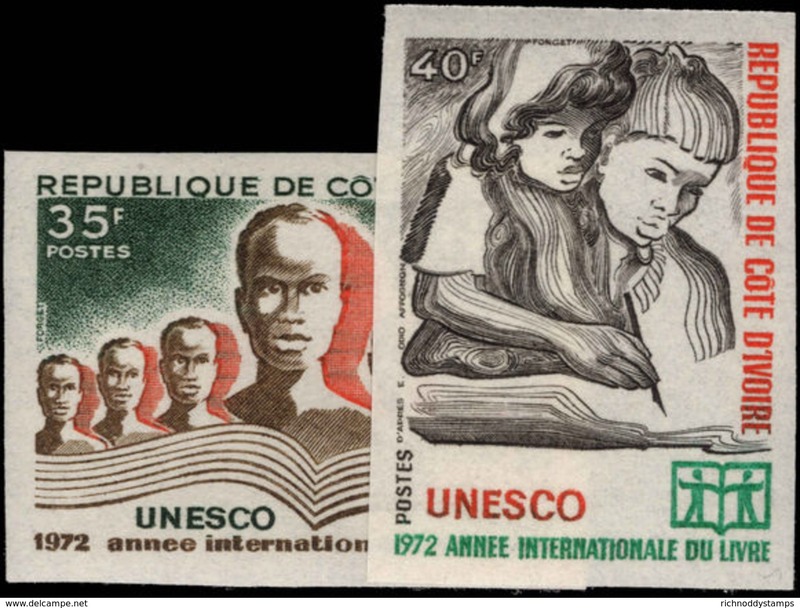 Central African Republic 1976 American Revolution souvenir sheet imperf unmounted mint. 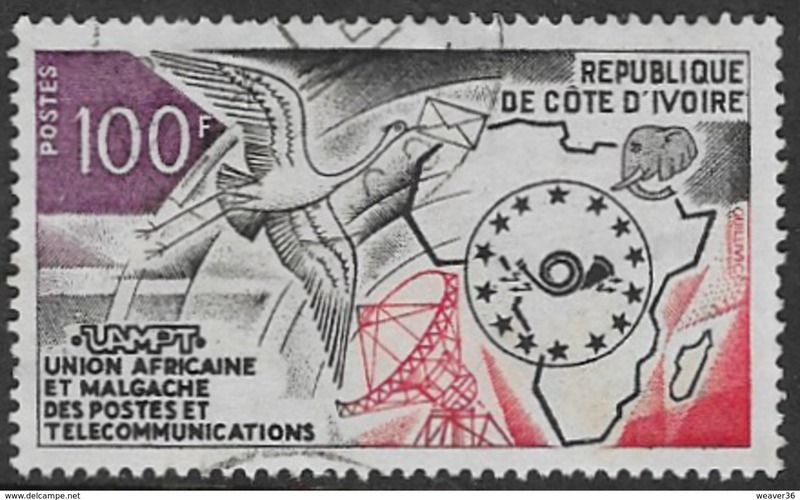 Ivory Coast 1971 World Telecommunications Day unmounted mint. 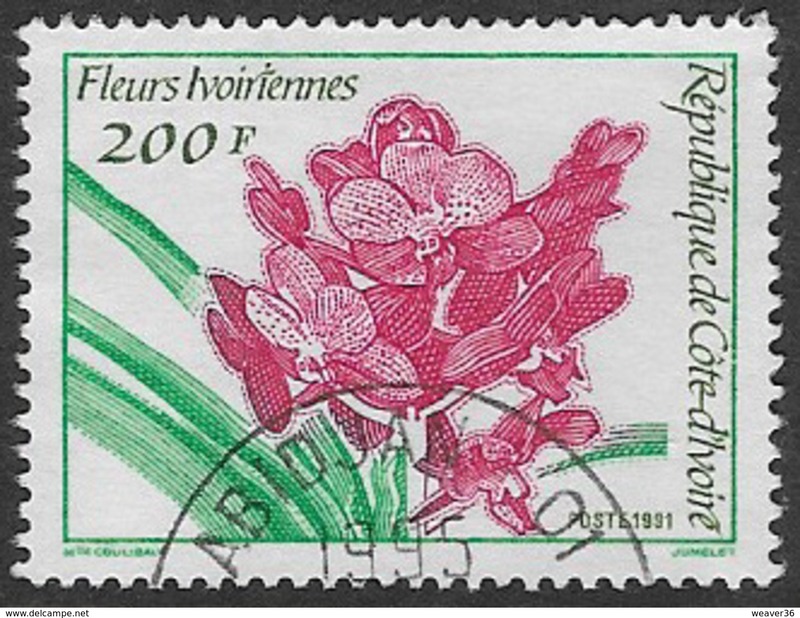 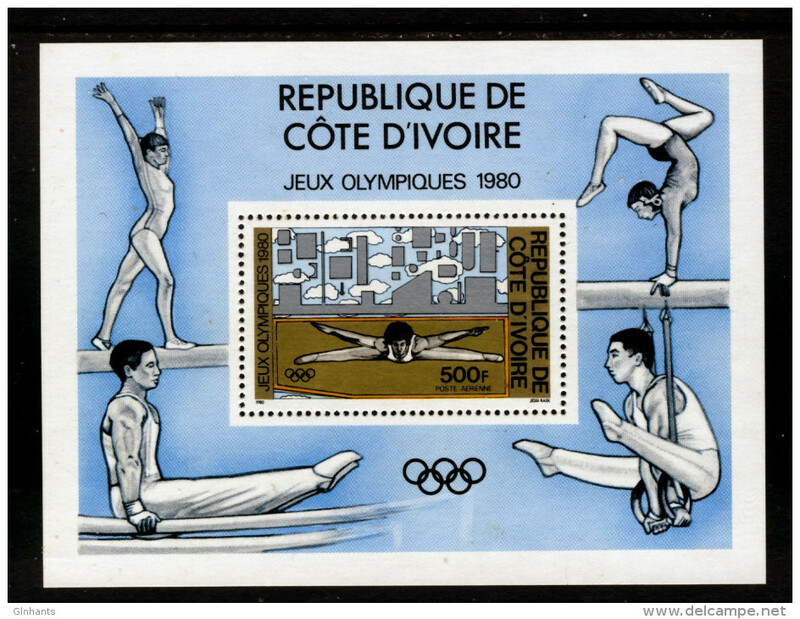 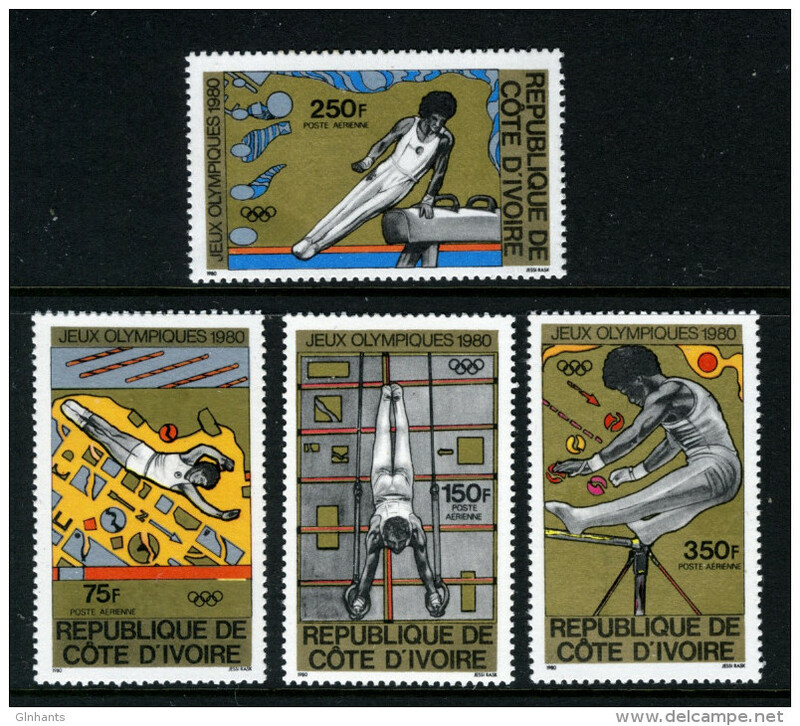 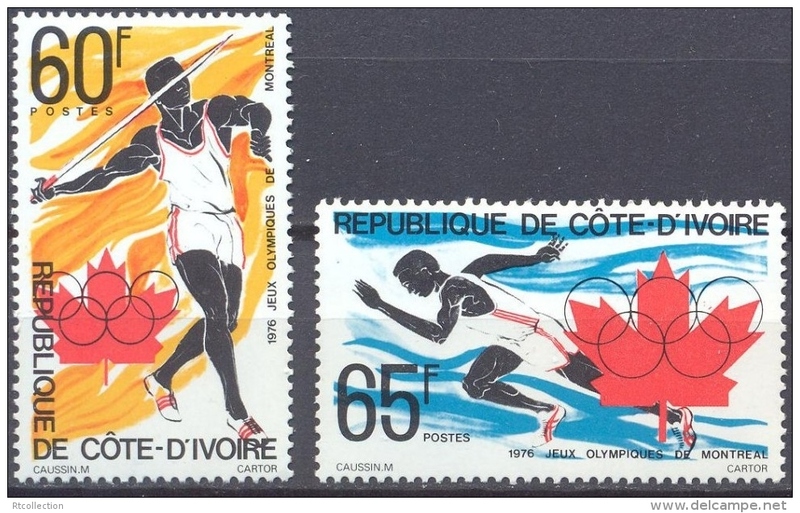 Ivory Coast 1978 Butterflies (2nd series) unmounted mint. 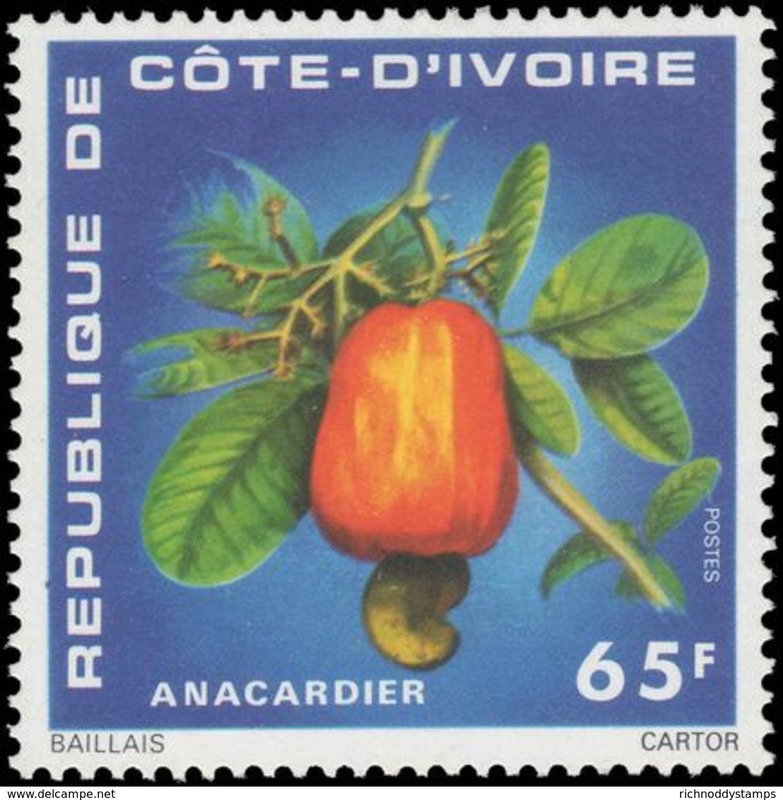 Ivory Coast 1976 Cashew Nuts unmounted mint. 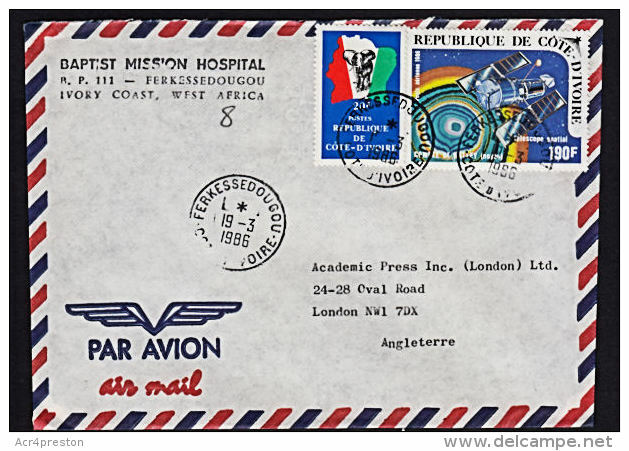 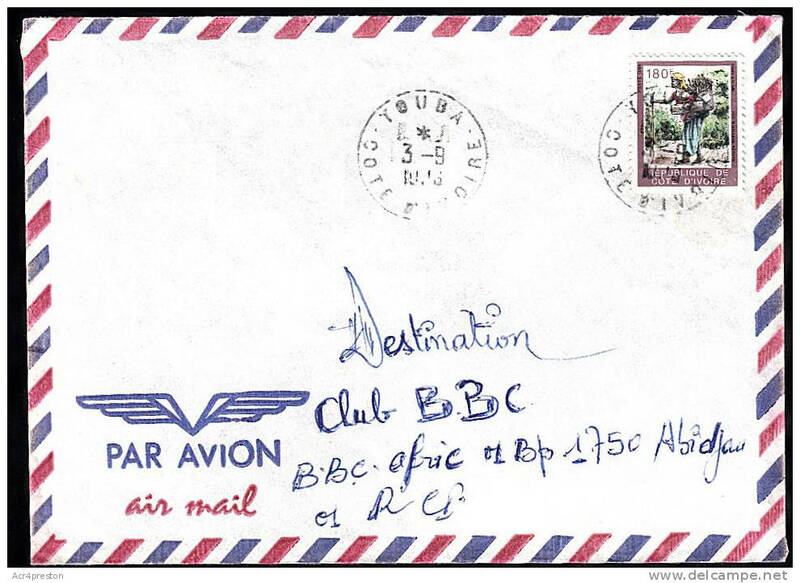 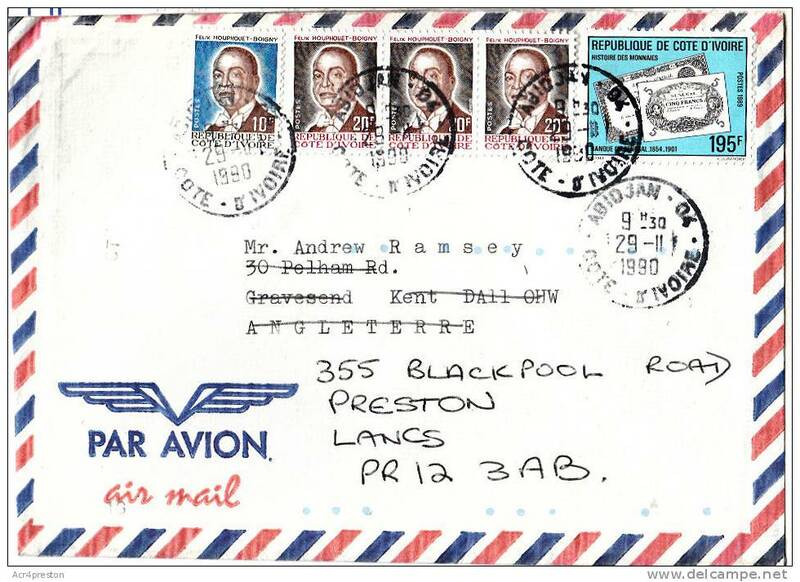 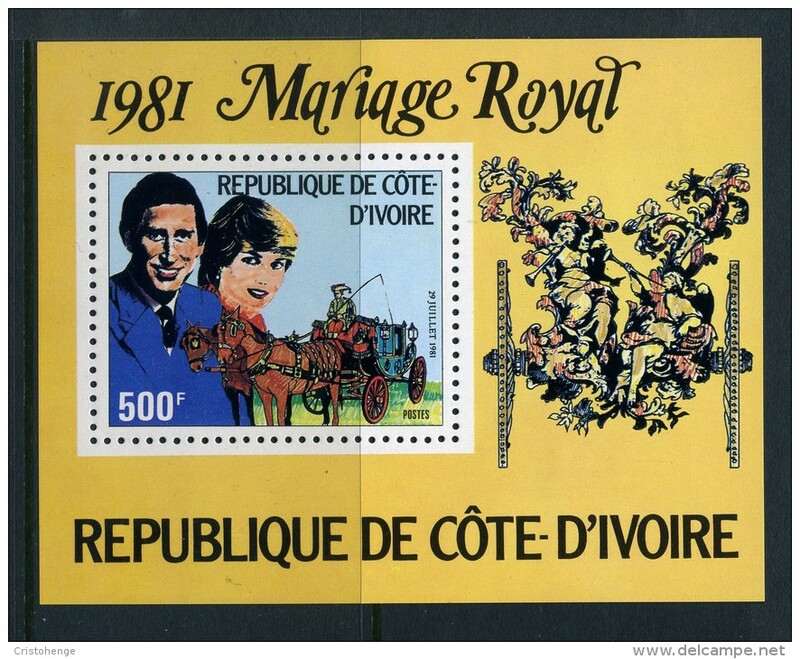 Ivory Coast 1982 Birth Of Prince William souvenir sheet first day cover. 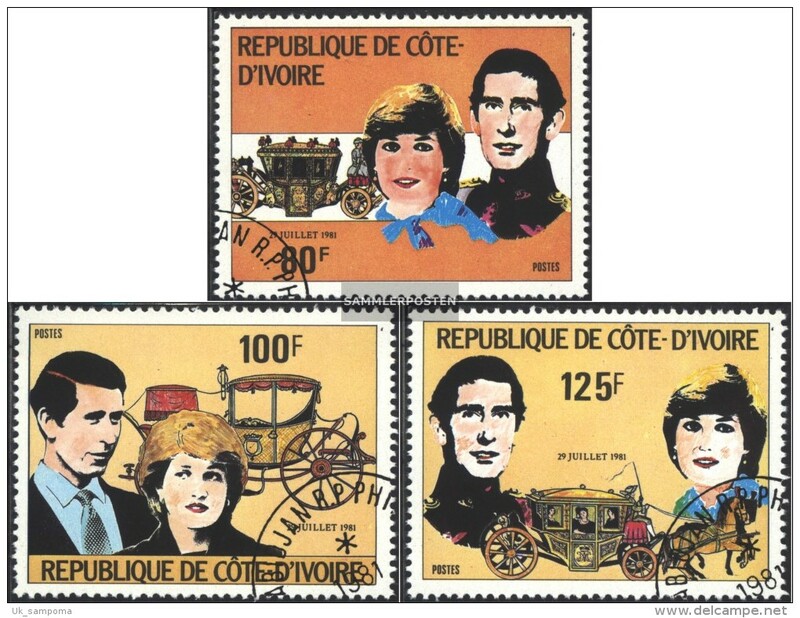 Ivory Coast 1982 Birth Of Prince William souvenir sheet unmounted mint. 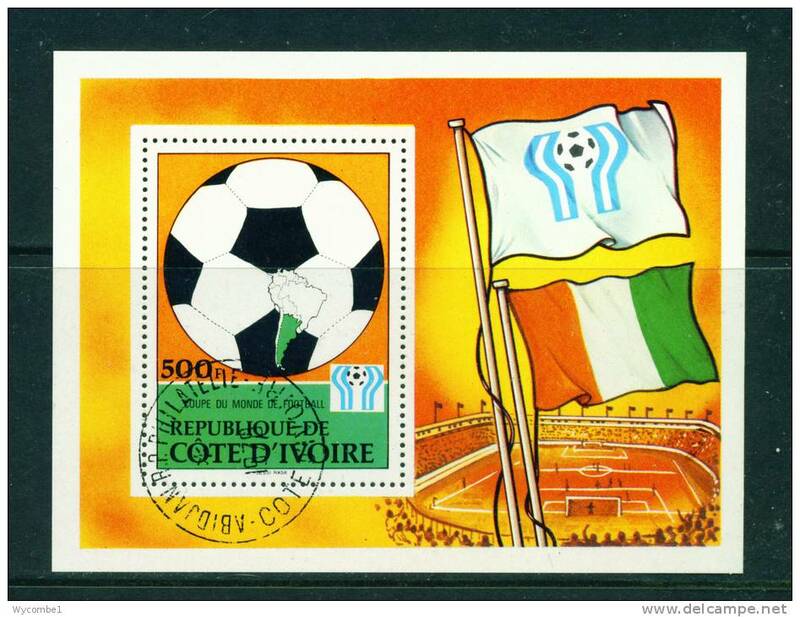 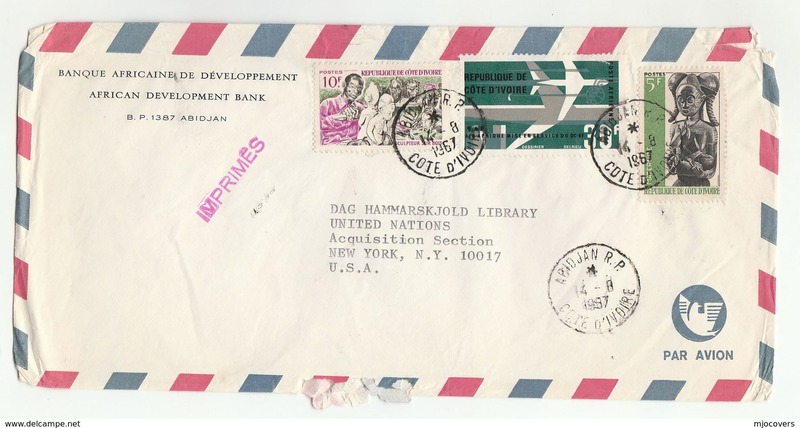 Ivory Coast 1972 Book Year imperf unmounted mint. 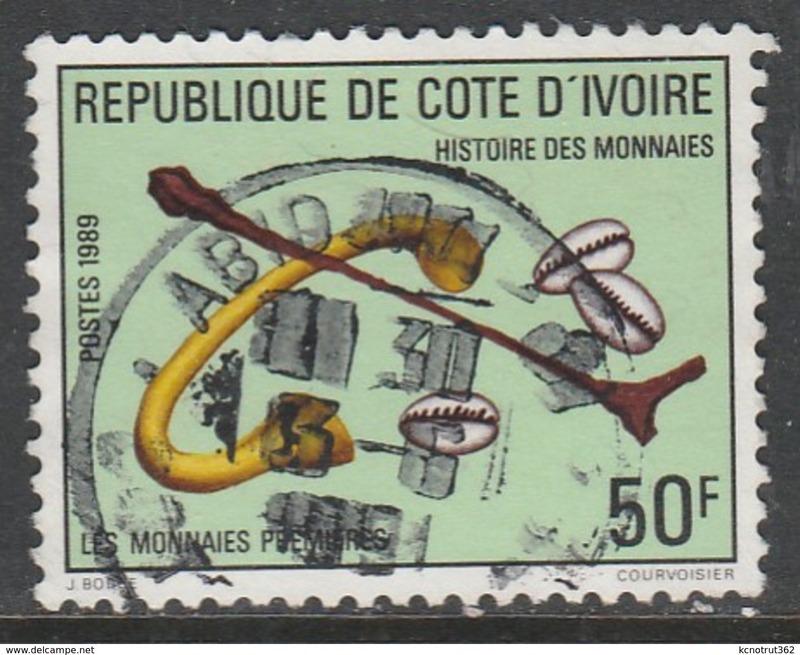 Ivory Coast 1968 Senoufo village fine used. 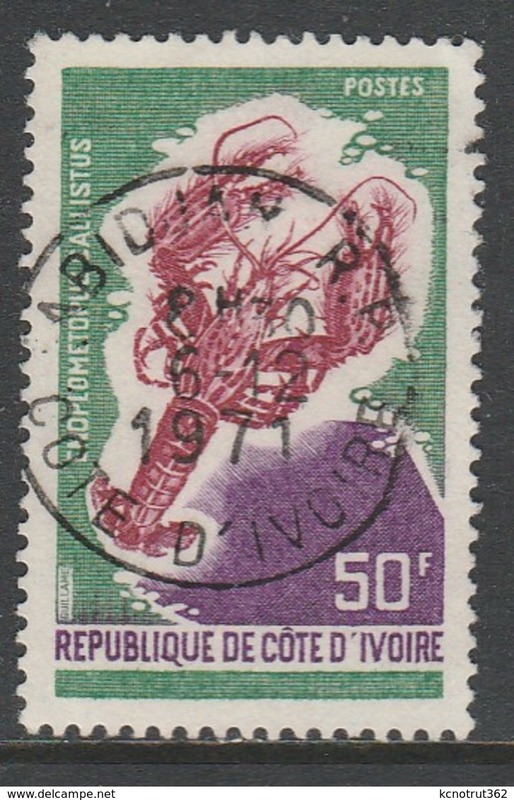 Ivory Coast 1964 Arms fine used. 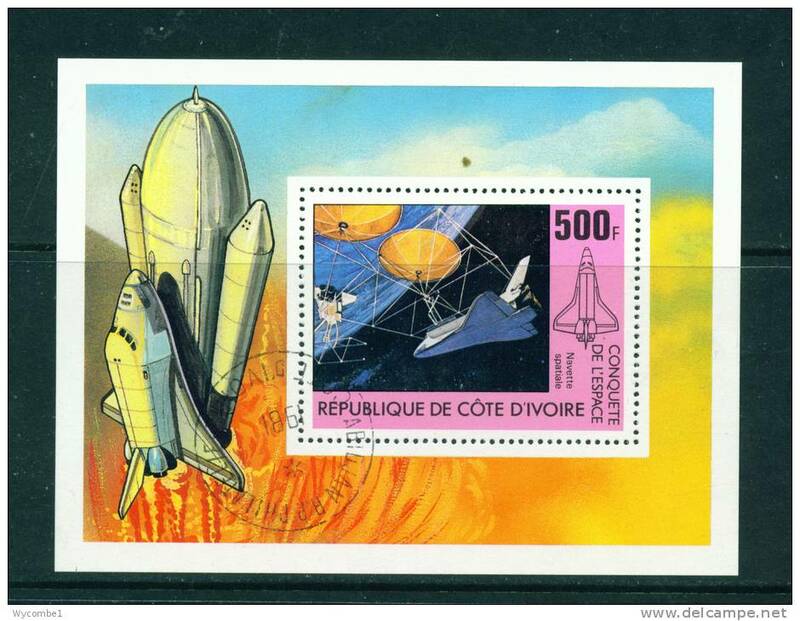 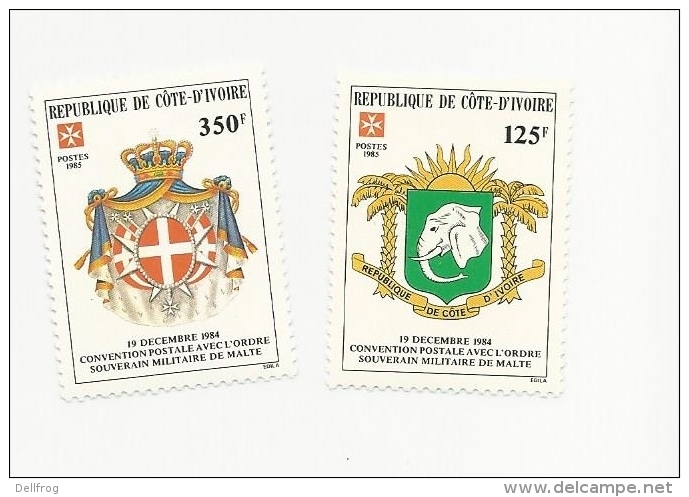 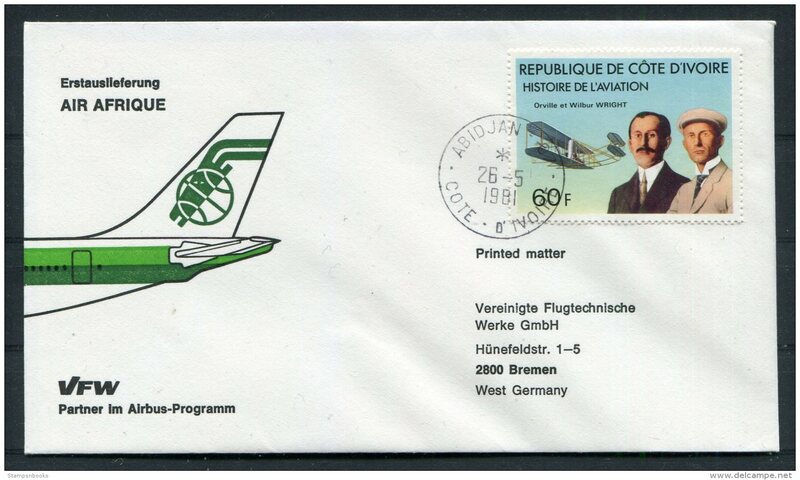 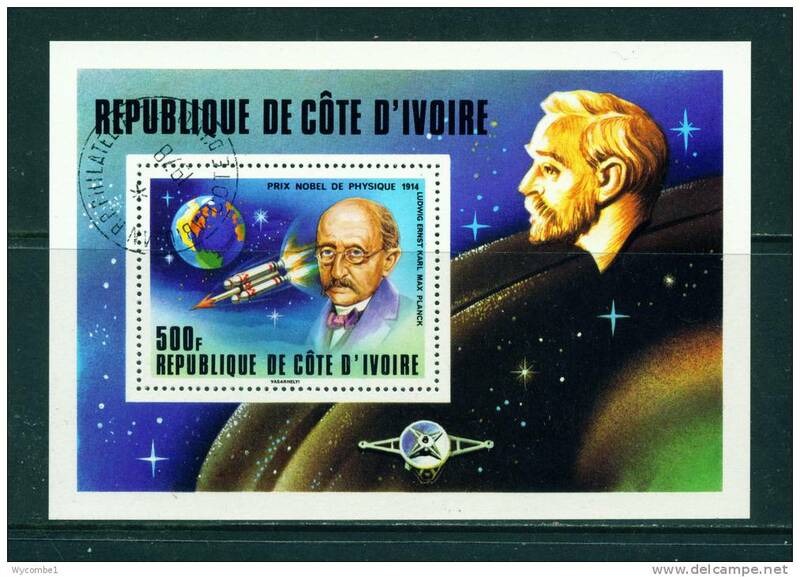 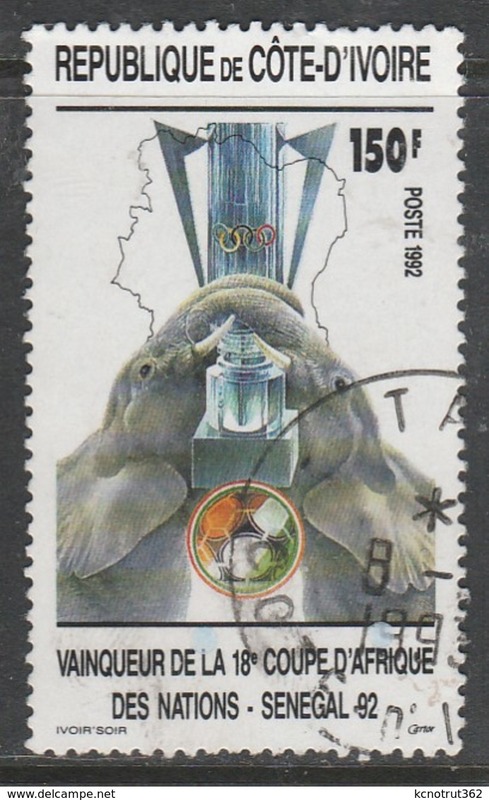 The Ivory Coast 872 (complete issue) unmounted mint / never hinged 1985 Pope Johannes Paul II. 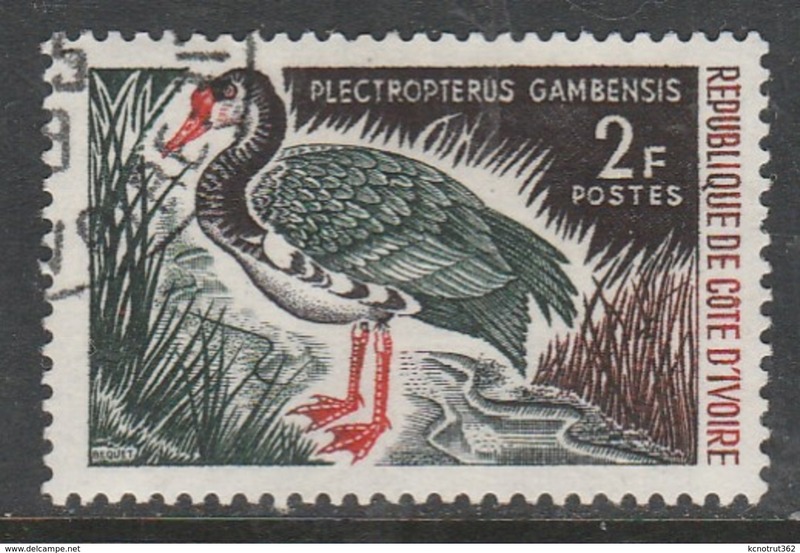 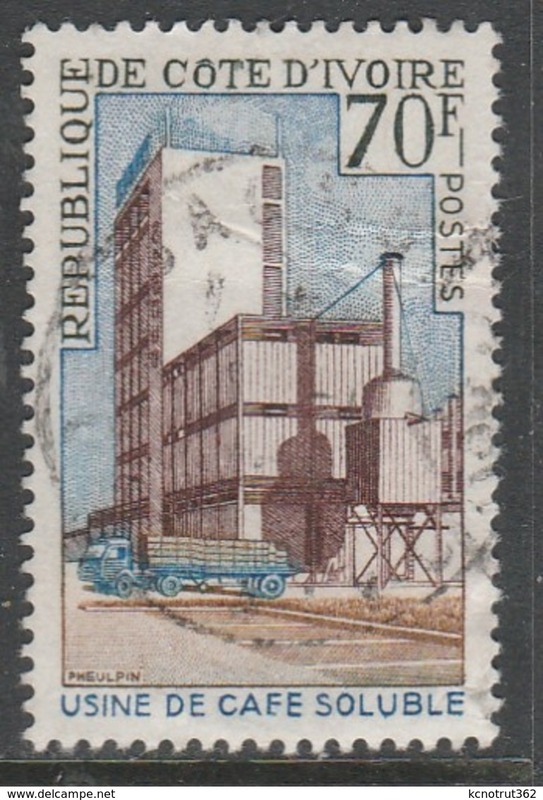 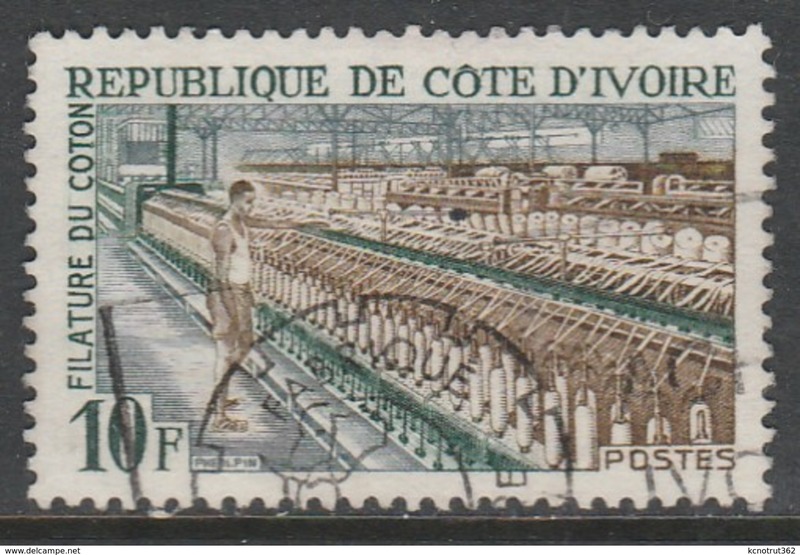 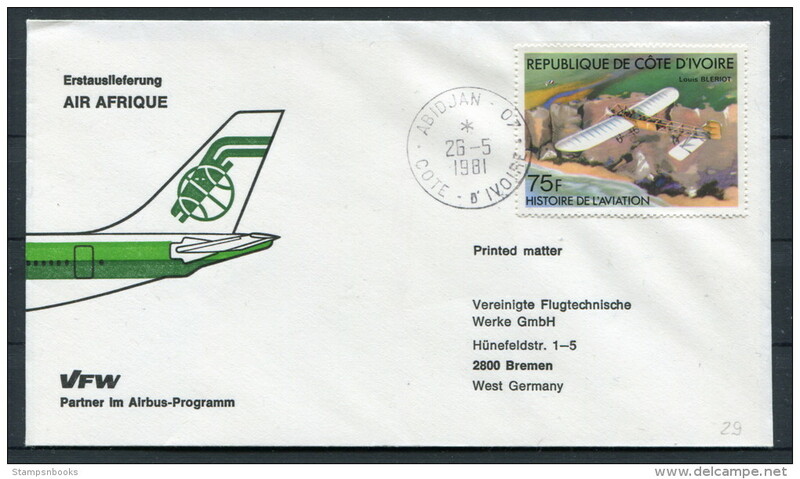 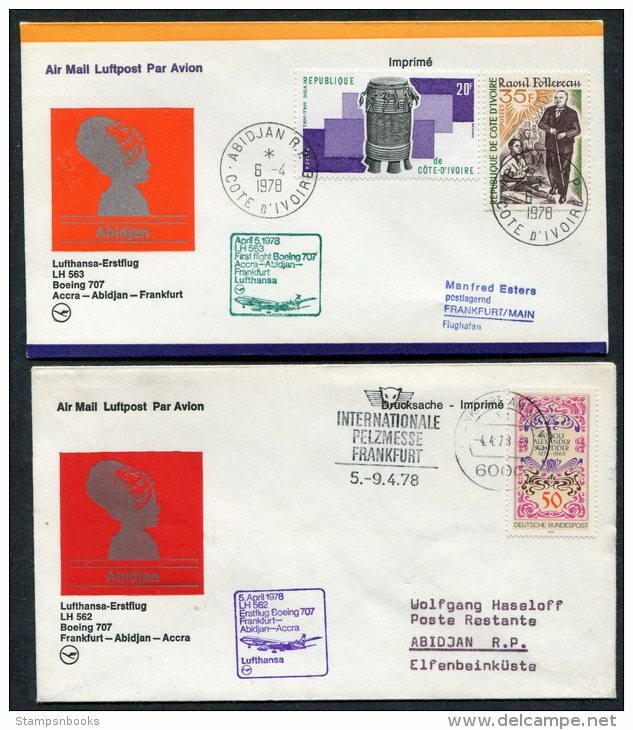 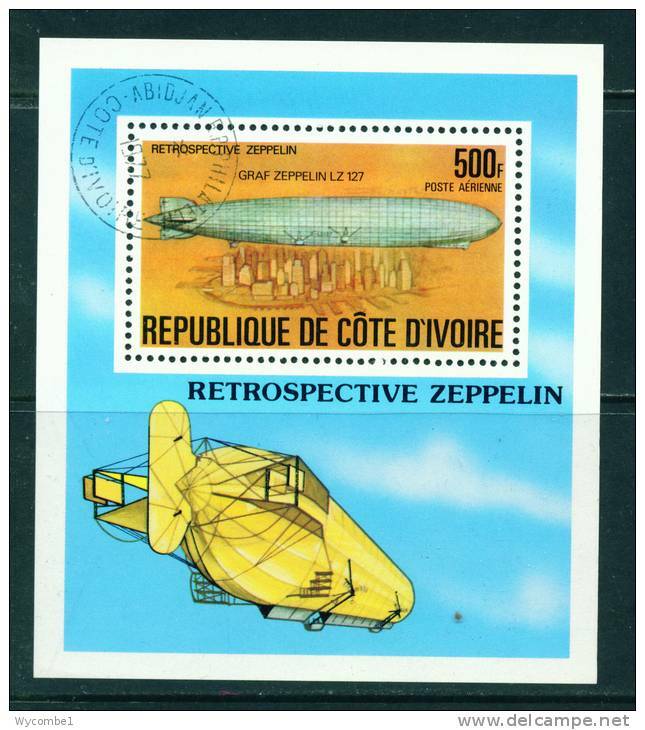 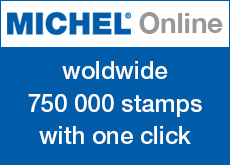 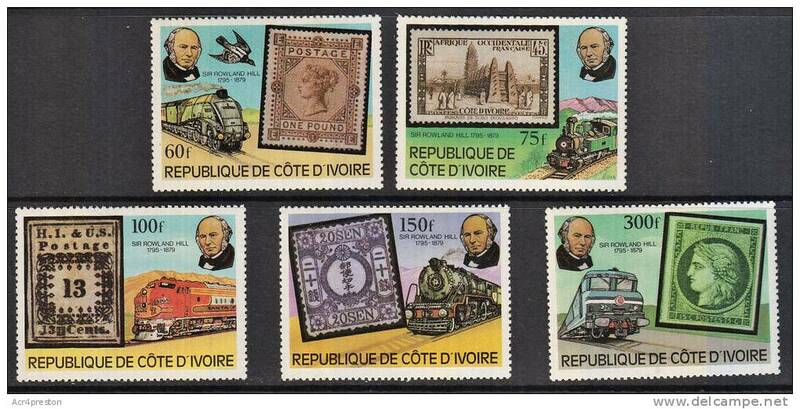 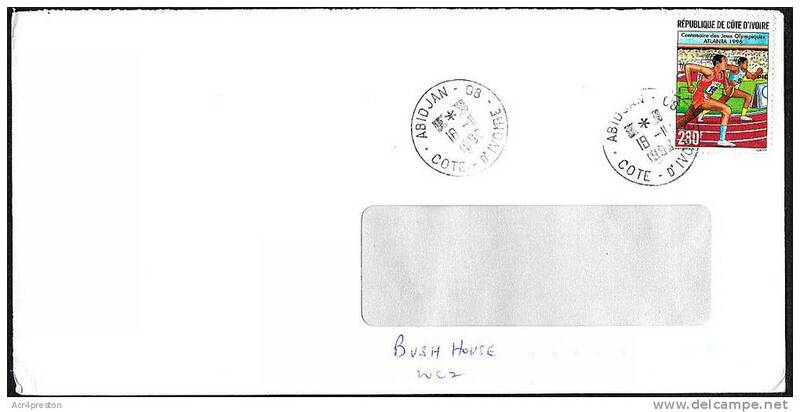 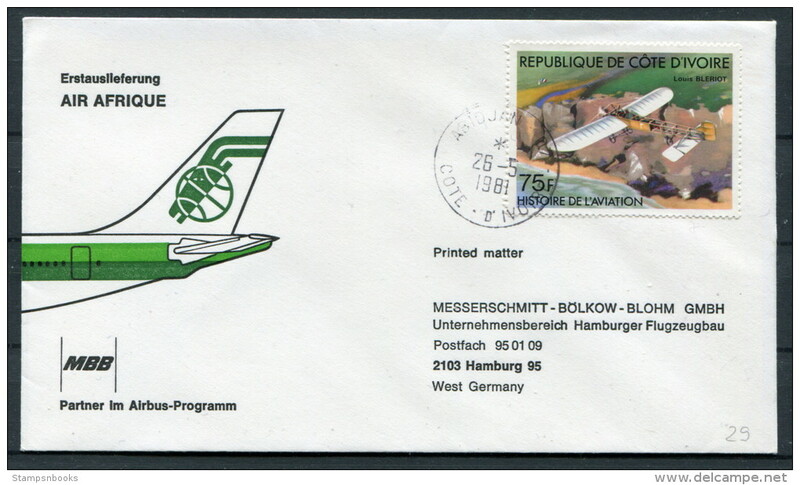 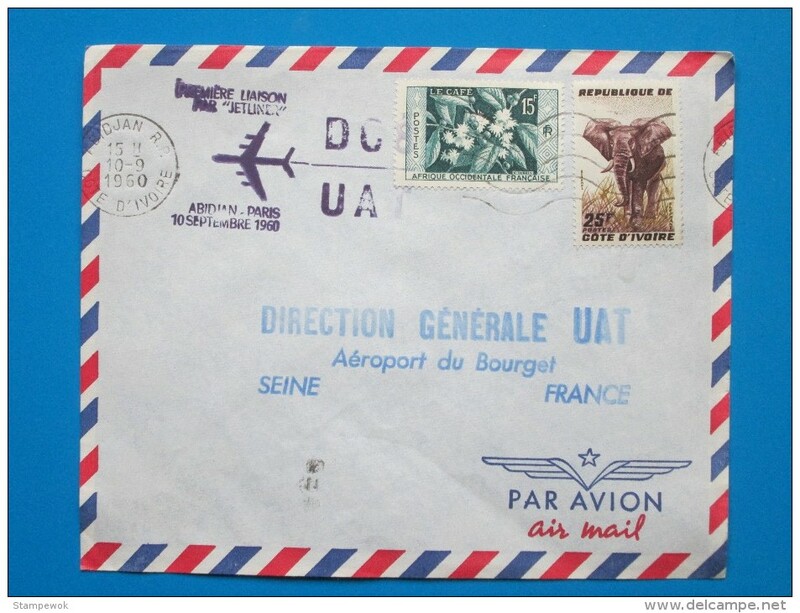 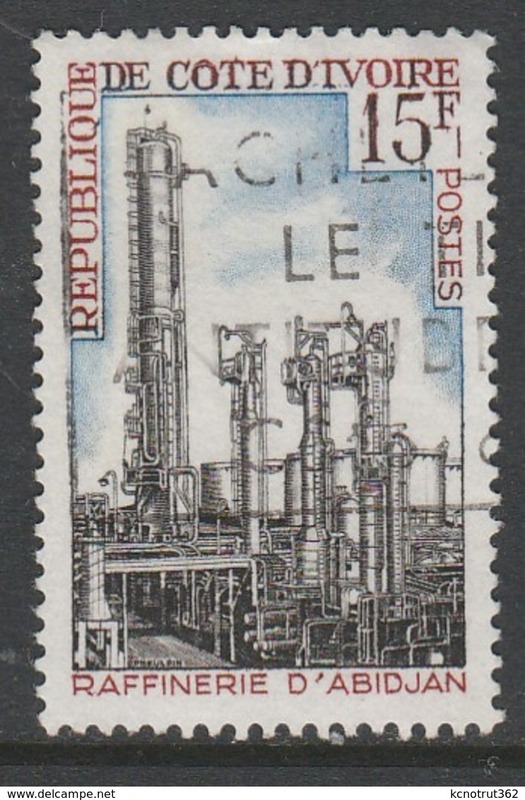 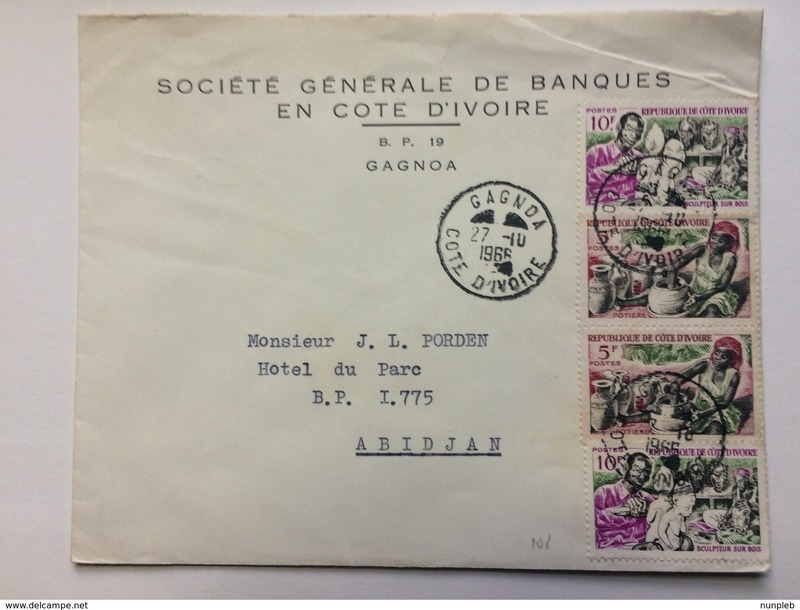 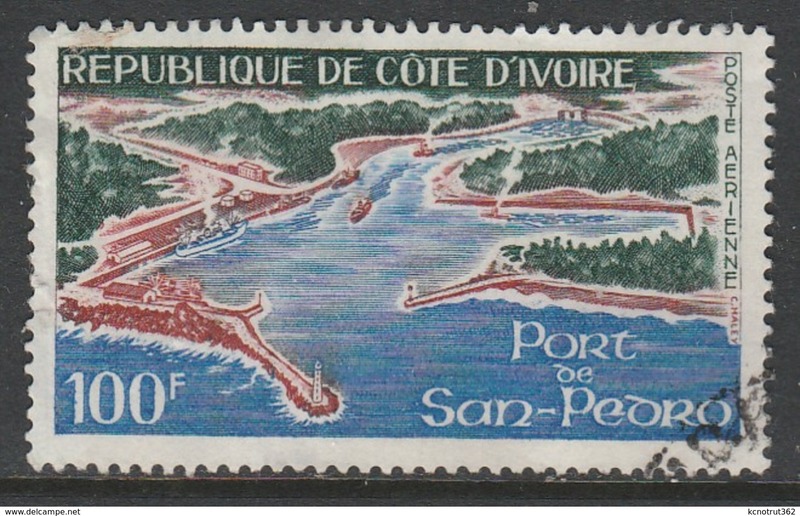 The Ivory Coast 497-501 (complete.issue.) 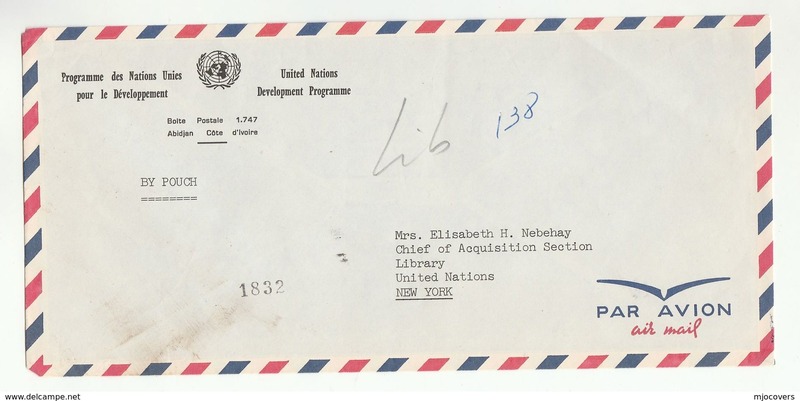 fine used / cancelled 1976 Independence the U.S.